Product prices and availability are accurate as of 2019-04-17 14:39:34 UTC and are subject to change. Any price and availability information displayed on http://www.amazon.co.uk/ at the time of purchase will apply to the purchase of this product. 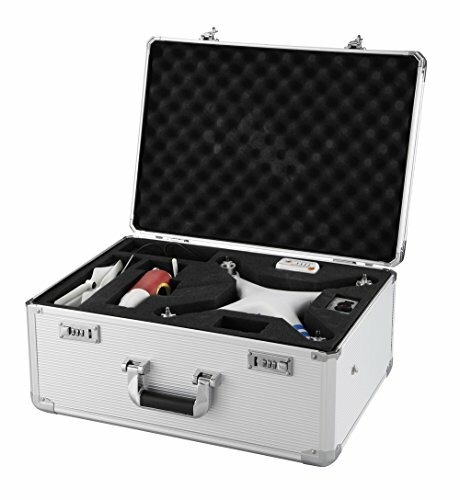 The Drone Max is a purpose built carrying case designed to complement the X-shape of the most popular drones. 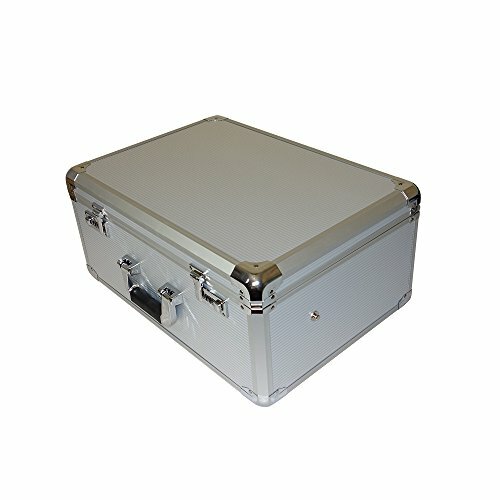 A high strength metallic effect ABS has been used to contrast the tough external shell, with a soft pre-cut foam used internally to keep the drone in place during transportation and storage. 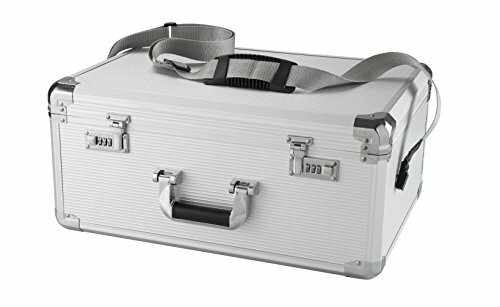 Two combination locks to ensure the case is securely closed, for extra peace of mind. 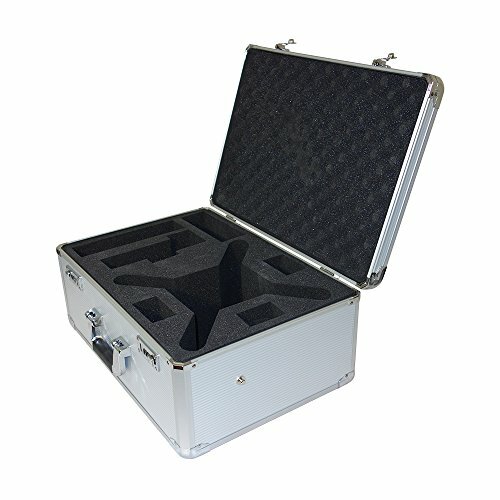 Dimensions 53x24x40cm, Ideal for DJI phantom 2, vision+ Weight 4kg, shoulder strap included Hard wearing shell and fully foam lined interior and 2 combination locks to the front/top of the case Pre-cut foam slots for 2 x batteries, drone, Go-pro, drone control, charger, miscellaneous bits DRONE NOT INCLUDED.